Flying over the plowed field close-up. hd00:15Close up. 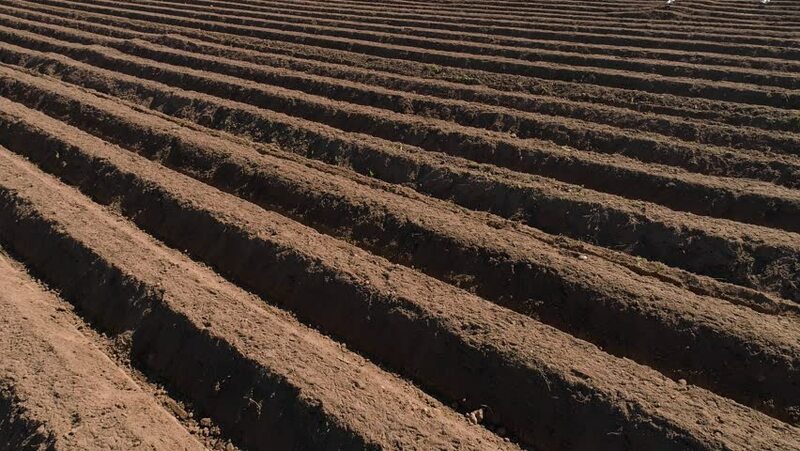 Ploughed field. Plowed field. Background. hd00:33Sunset on the river - landscape series. hd00:10Empty plowed field with dark soil at beginning of spring or end of autumn. Plowing field soil after autumn works. Farm in countryside - black soil fields in autumn season. hd00:11Empty plowed field with dark soil at beginning of spring or end of autumn. Plowing field soil after autumn works. Farm in countryside - black soil fields in autumn season.